I’ve said it so often that it’s become a tagline of mine: a good base makes a good face. Playing with makeup is undoubtedly fun, but for many of us, the dream is to have skin so naturally supple and luminous that minimal makeup is required. The key to that is pointedly addressing your key concerns through your skincare regimen with the right products. Even on my best days, I often wish my skin was more naturally radiant, and I’ve long been on the hunt for a vitamin C serum to integrate into my kit for that specific reason: enter superfood-infused Erborian’s Yuza Double Lotion ($44). 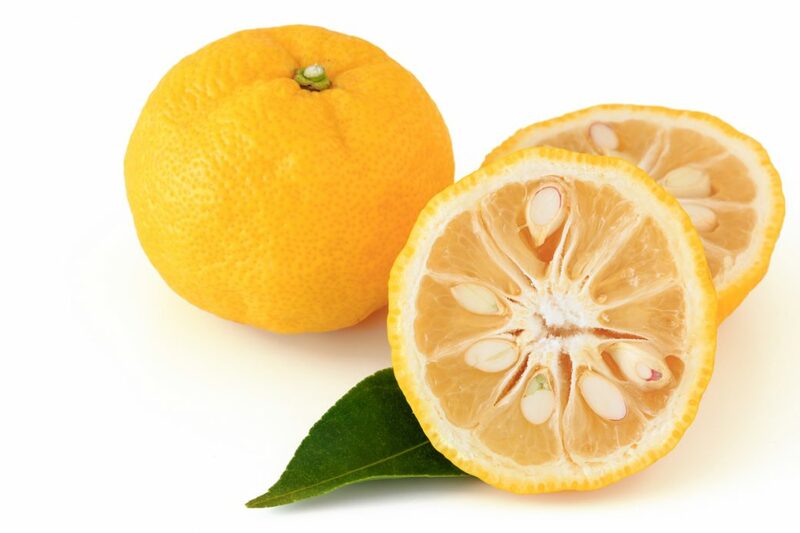 The lotion is packed full of yuzu extract, which is packed with the brightening antioxidant vitamin C. Yuzu is a hardy citrus superfruit which is popular both as a cosmetic fragrance and dish ingredient in Japan, hallowed for its head-clearing scent and anti-inflammatory properties. In this product, it’s mixed with licorice extract, which is a brightening anti-inflammatory agent in itself, and vitamin-rich peach extract, which nourishes the skin’s moisture barrier. Bi-phase lotions are still new in the skincare game; they’re typically more common as eye-makeup removers in North America. Here’s how they work: the water typically softens and lifts powdered pigments, while the oil dissolves and carries away mascara and eyeliner gunk. As a happy medium between a toner and an essence, the lotion’s watery bits clean and revitalize the skin, while its milky, oily bits nourish without clogging pores. The result is supposedly happier, glowier skin that’s healthier from the inside out. I approached the full bottle with skepticism–I didn’t believe brighter skin could be so easily achieved just with a couple of splashes of citrus water, morning and night–but I’m three-quarters into the bottle now, and I do admit that one way or another, I’m enjoying the product. Both my fascination with bi-phase lotions and obsession with the yuza fragrance have come into play, and it’s hard to find a similar product once you get hooked. 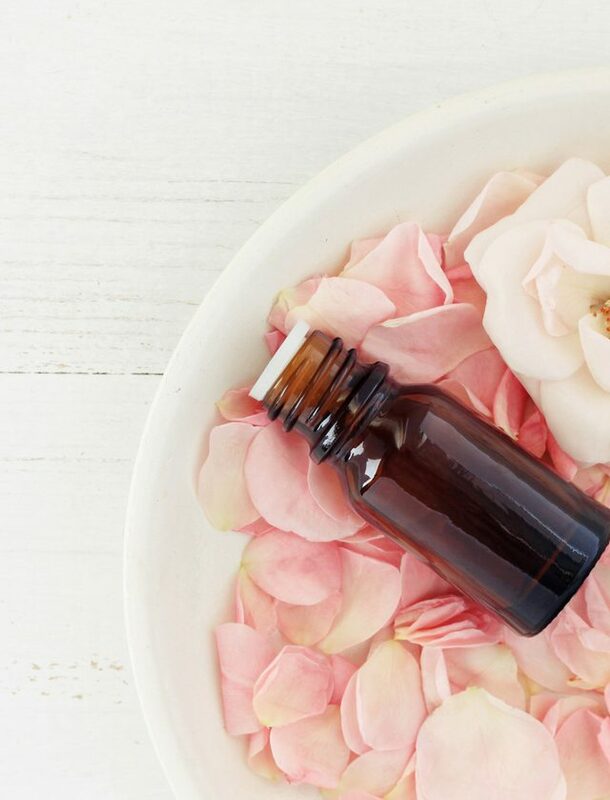 The yuza fragrance is unique and uplifting, and the wateriness of the lotion allows it to be absorbed quickly by the skin, but the unique composition of the formula ensures that even a thin layer of product goes a long way for the intended effect. “Brighter skin” is not achievable overnight, and that’s something to always keep in mind when testing out products like this, but I will say that consistent use of the Yuza Double Lotion does reveal noticeably more radiant skin. As a person of colour, it’s important to qualify this statement appropriately too: my skin colour isn’t actually brighter or different in shade, it’s just got a more noticeable sheen in the upper cheeks and high forehead area. The Yuza Double Lotion is fairly versatile across all skin types, and it is in fact excellent to slip into your regimen if you’re looking for a burst of vitamins or a daily brightening treatment that isn’t too harsh. My one complaint is that this product is not properly named, because for the life of me I’d never call anything this runny a lotion. 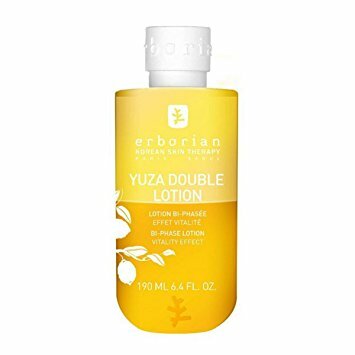 I see it more as an essence or high-potency serum instead, because while the Yuza Double Lotion does have a targeted effect, what that means is that you can’t count on it for any peripheral benefits at all. The “lotion” is hydrating, yes, but nowhere near hydrating enough to protect my oily-combination skin for more than an hour or two, so it’s imperative that it be layered under a day cream or at least some SPF. The liquid isn’t meant to replace your moisturizer, so I recommend using this product as an add-on to your current regimen, never a replacement, unless what you’re replacing is a vitamin C serum. For the summer months in particular, I’m definitely a fan of the Yuza Double Lotion; in the warmer months, a brightening essence both watery and substantial is a godsend for anyone who’s determined to outshine the sun, as I always have been. I would definitely recommend this product to anyone who’s either looking to introduce a new step into their regimen or, alternately, anyone who’s looking to tone down the intensity of their winter/spring treatments as warmer temperatures increase the skin’s natural oil production. Overall, I do have hopes that this composition is improved in the future to be more deeply nourishing, but for now, I’m pretty sure I’ll be going back for a new bottle once my current one runs out. Here’s hoping that more and more international superfoods start making their respective ways into beauty products near us!